Are you not getting enough conversions to your website? Or, are you not getting enough visitors to your website at all? Is your bounce-rate sky high? Are your customers not returning to your site, or recommending it to their peers? If the answer to any of these questions is “yes” then it sounds like you’ve got some UX Design problems, my friend. 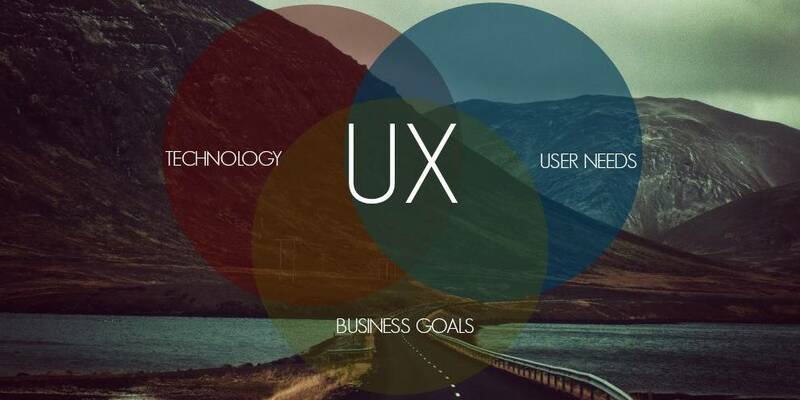 You’ve probably heard the buzzword UX Design floating around the startup scene. Friends at other startups have been talking about the work of their own UX designers and the sharp increase in sales they’ve seen since they got to work, not to mention the positive customer feedback that has come flooding in. But you’re still not sure what exactly a UX designer does, and why your startup needs one. By the time you’ve finished reading you’ll be ready to have that conversation with your boss about not only why you need to get a UX designer at your startup, and sharp-ish!, but also why YOU should upgrade your skillset and become that person. Scroll to the end of this post and I’ll give you some step by step instructions on how to go about it. To put it another way, UX stands for User Experience, which is your biggest clue to what the job involves! But seriously, your job as a User Experience designer is to put the user at the centre of everything you do: the centre of your company’s ethos, the focus of every product and website. Not only does this create a much more pleasant experience for the user – everything has been tailored to make that website or app as easy to use, intuitive and fun as humanly possible – it is also a proven way of increasing conversions for the company. Users that can navigate a website easily find it easier to buy things. Frustrated, confused users do not hang around on a website for long. So for the user the advantage is a beautifully designed, easy to use and navigable website, and the advantage for the startup is happy customers who are loyal, rapidly converted and who spend money. So what can a UX designer do for you? Let’s take a look. Once you start identifying with the users of your website, rather than just identifying with what you want them to do, you’ll soon notice that your conversion rate sharply increases. Making simple changes to colours, buttons, language and navigation (in response to feedback from your user testing, which we will get to later) will make the experience for the user a less complex, more enjoyable one and will automatically make your users happier. They are being catered for! They are being looked after! This site knows what they want and is making it easy for them to get it! It may sound obvious but these small changes will soon make a big difference to your sales. When you make a sale easy for a customer (clear to read payment pages, intuitive buttons, easy process through the steps required) that sale is made. When you don’t think about how it feels for a user to use your website you are losing money hand over fist. Step number one as a UX Designer is to relate to your users’ needs. But how do you do that? I’ll tell you how; you ask them. UX designers never act on assumption. They test everything, to the point of annoying everybody at your startup! But don’t give them a hard time about it, you’ll be surprised at the results that come out of user feedback sessions. No longer will a conversation between you and your team end with “Well, that’s the obvious solution”, because your UX designer will jump in with “But we haven’t tested it yet!”. And, annoying and time-consuming as it may be, data-driven decision making (ie, testing your product on real users) will make your product great, whereas assuming you know your customer’s decision making process will not. In terms of your own decision-making, once you’ve tested your website on groups of users you will be certain that changes you then make to your website are the right ones that will lead to real solutions; you’ve been told by your customer-base what they want and need, no further discussion (or assumptions) required! The whole point of UX Design is to align the businesses’ goals with the goals of your customers. It shouldn’t be so hard. You have a product you want to sell, your customers are looking to buy that product. In short: they want it, you’ve got it. With a UX Designer on board you are no longer trying to force a product on people that they don’t really want. Instead you are attracting the people to your site who are already looking for what you’re selling. Using the right content, keywords, language and design you are ensuring that the right people reach you, you’re no longer shooting in the dark hoping to hit something. When they land on your site, your user-centric design makes it as easy as possible for them to get the information they need, navigate to the checkout and buy it. They are happy because the process was so sublimely simple and easy for them – enjoyable even – that they found what they were looking for straight away, you are happy because you’ve made a sale. Not only do happy customers spend more than unhappy customers; happy customers recommend sites to their friends and are much more likely to return to make more purchases. Word of mouth recommendations are more valuable than any advertisement you could pay for, they’re free too! But you will only get them if you’ve designed your website with your users in mind. UX design deals with human psychology. It examines why people behave the way they do, so that ultimately you as a business can cater to those people – however weird and wonderful their behaviour is. If you know why people are behaving in a certain way you’ve got a much greater chance of capturing that audience. Because of this psychological element and the study of human behaviour – particularly in relation to the internet and websites – UX design is able to bring a human touch to a digital world. UX designers often use symbols and text that people can relate to from their physical, real-life experiences, which makes them less abstract, for example, a handwritten note on the side of a page, an envelope to indicate new email; these elements bring the human touch to design and create less friction for the user during product use; it becomes intuitive and natural. You could have built the most beautiful website. Soft colours, stylized graphics, good looking models, funny and engaging text. You’ve spent hours, days, weeks and months going over every detail. Getting the tone just right to lure your customer in and get them excited about your product. And when the customer lands on your page and has read all of the wonderful text, been inspired by your company’s ethos and shared those insta-tastic images on their own social networks they try to go to the checkout page. They want a piece of this. They want in. But hang on a second, where’s that button? Where’s the checkout? Where’s the call to action? They scan the page up and down, mesmerized once more by the nice designs. But they’re growing frustrated. They try another link, and then another, but still no joy. Unable to navigate themselves back to where they came from they give up and leave the page. Your website has failed! You just lost a customer! Ease of navigation is crucial if you want to lead your customers through from sign up to conversion. Don’t make the mistake of assuming your customers know where to go just because you do. You’ve been on that website a million times, of course you think it’s obvious where the pay button is. But you cannot rely on your own assumptions. The first thing your UX designer will do is test your assumptions on real users, researching thoroughly who you are catering to. By collating feedback from groups of users the website will be made infinitely easier to navigate to both the customer’s and, ultimately your, advantage. If you’re planning on talking to your boss about the importance of UX design for your startup, make sure you know what you’re talking about. Do some background reading. Thinking about putting yourself forward as your startup’s new UX designer? Then you need skills and a portfolio to show why you can do that job. You have the added advantage of already working for that company, so your boss already knows you, knows you’re reliable and hardworking and is more likely to support you in your studies and new career than to take a risk on a newbie. Check out CareerFoundry’s UX design course here. 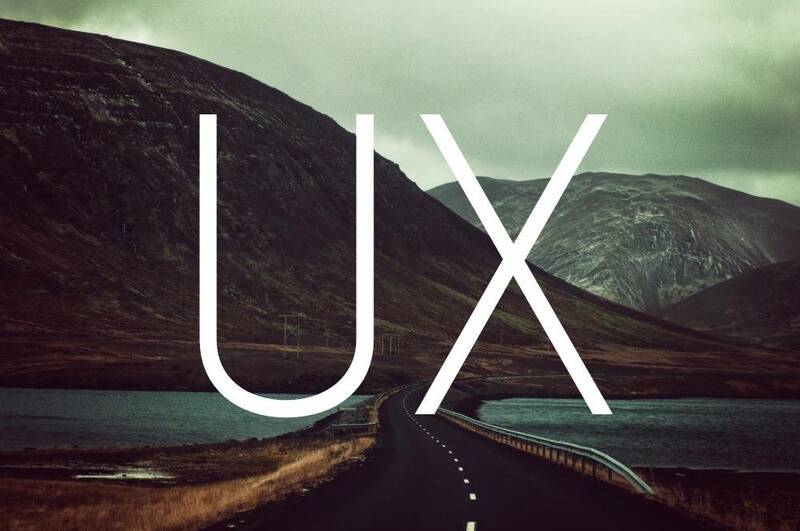 Tell him or her exactly why your website needs a UX designer, and what’s in it for them. Follow steps one and two and you can be that person! Get ahead, get skilled up in tech. Are you a UX Designer looking for projects? Are you looking for a UX Designer to help with your business? is a freelance writer. Her journalism specializes in technology, education, employment and women in technology. She works as a tech writer and content manager for CareerFoundry, an online educational platform that provides training in web development and UX design, providing career changers with the skills they need to launch themselves onto the tech scene.